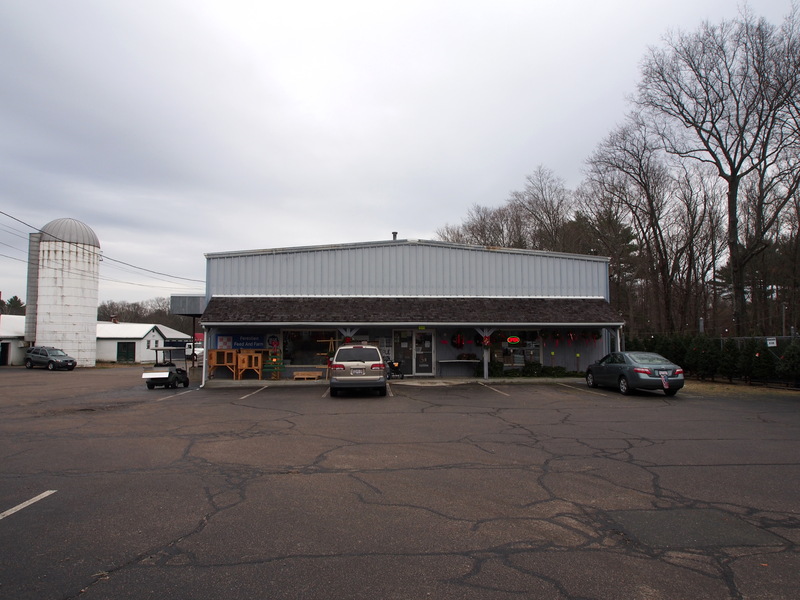 At Ferestien Feed & Farm Supply, Inc., we have years of experience assisting customers with quality farm feed and supply products. 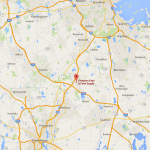 We are proud to call Foxborough, MA our home, and we gladly lend our services to farmers in the surrounding community. Our local experts will help you find the right product for your farm or home. 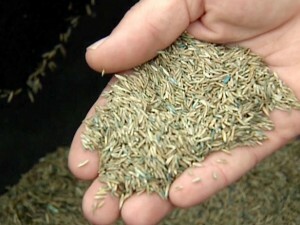 Whether you have a purchase order to fill, or need help selecting the right blend of feed for your livestock, our experienced staff can assist you in finding the right product. 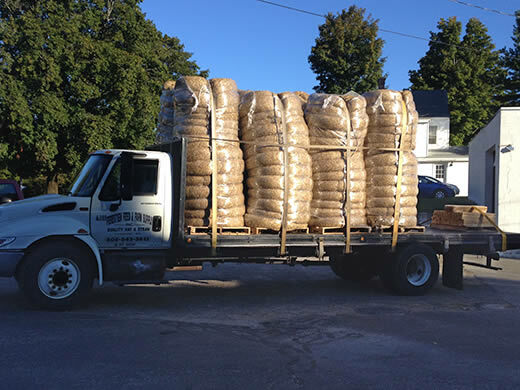 With fresh deliveries of the livestock feed brands you trust, convenient evening and weekend hours, and the friendly load out service you’ve come to expect, Ferestien Feed & Farm Supply is the feed supplier you need to keep your animals happy and healthy. We hand select all items sold at our store to guarantee you get the only the highest quality products. 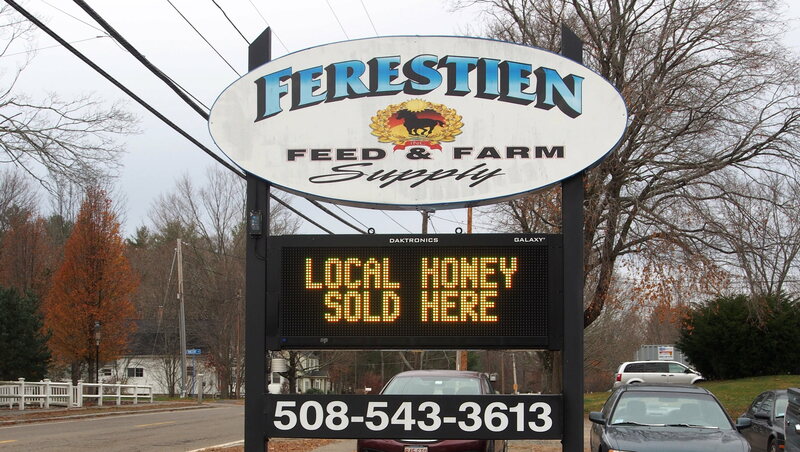 At Ferestien Feed & Farm Supply, we stand by our products. 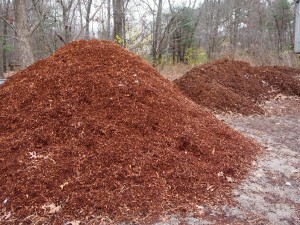 The bark mulch is available in many varieities including, hemlock and cedar spruce. 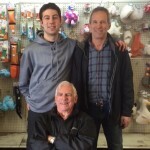 Family Operated Ferestien’s Feed & Farm Supply has been family owned and operated for over 30 years. 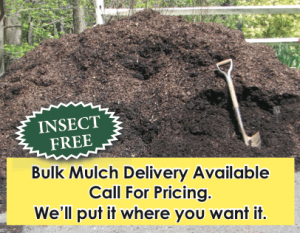 Come see why we are the most trusted source for your home and farming needs. 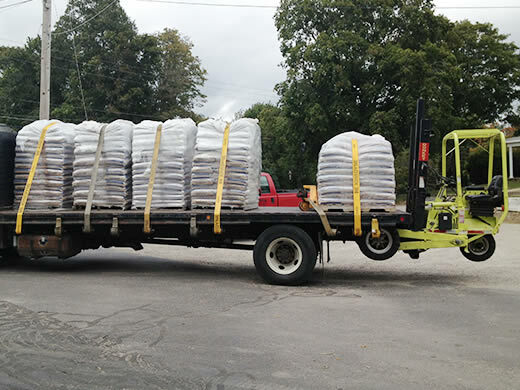 Ferestien's New England Mix, Triplex Ryegrass Mix, Shady Turf Supreme Mix. 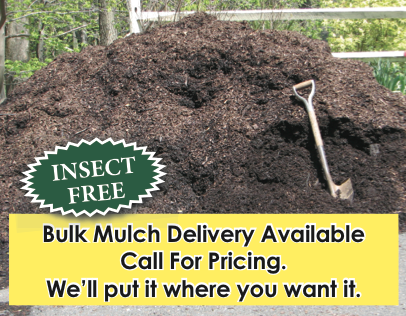 Available in 25lb and 50lb bags.